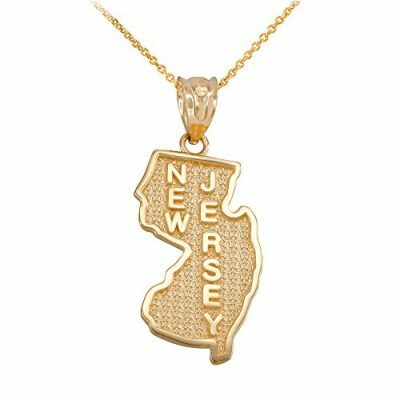 Sterling Silver 30″ Men’s 1.5mm Wide Box Chain Necklace With New Jersey State NJ Pendant. 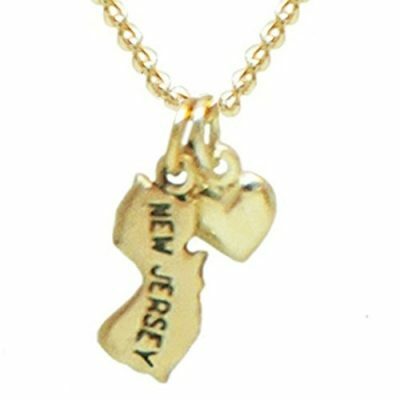 This Pendant Is Approximately 3/4″ Tall By 1/2″ Wide. 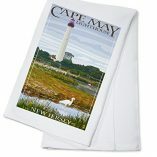 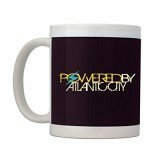 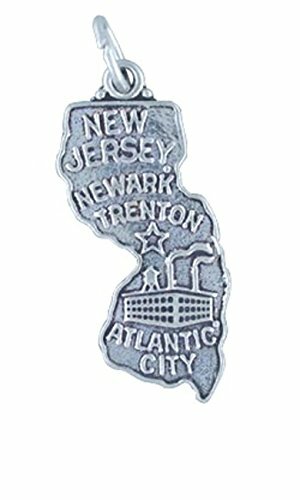 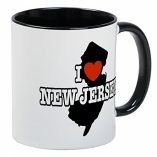 New Jersey Manufacturing Industry With The Capital City In Trenton And Major Cities Of Newark And Atlantic City. 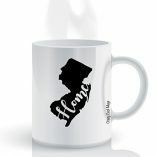 This Might Also Be Considered A Map, Drawing, Outline Or The Shape Of The State Pendant. 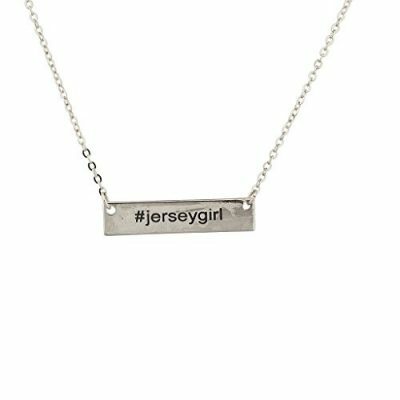 Lux Accessories #JerseyGirl New Jersey Girl Hashtag Tweet Pendant Necklace.